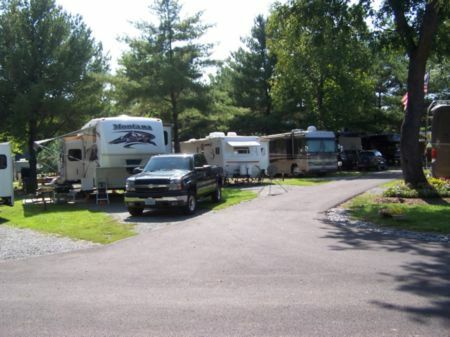 Misty Mountain Camp Resort offers a delightful, relaxing vacation at the foot of the Blue Ridge Mountains near historic Charlottesville, Virginia. 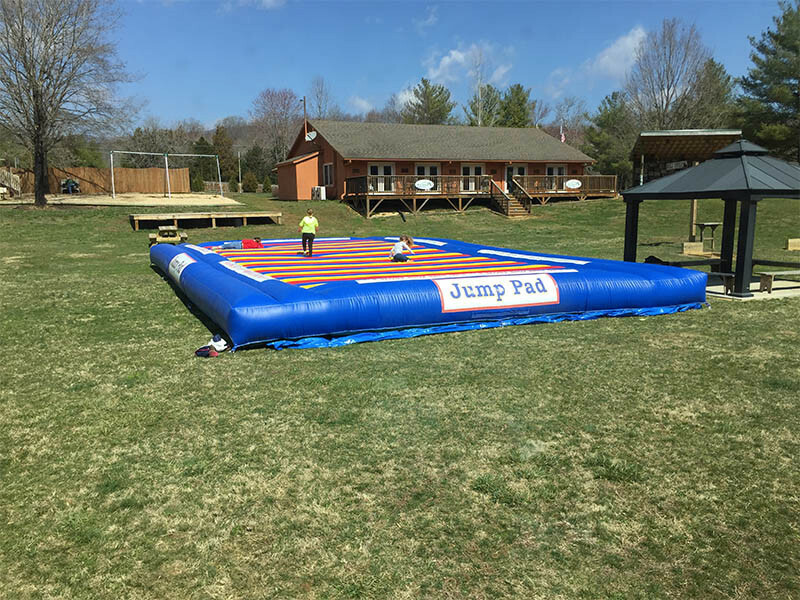 Whether you’re looking for a private getaway, a group gathering, or fun with the kids, Misty Mountain Camp Resort is sure to meet your needs. 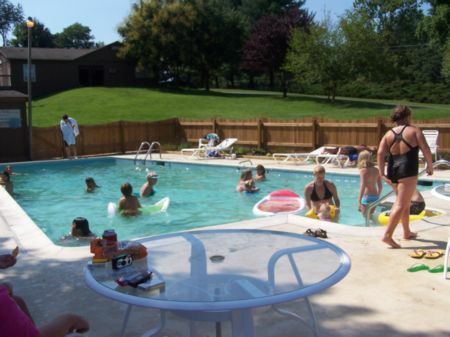 Our scenic 50 acre park provides private sites nestled in the trees and a large recreational building with banquet seating to accommodate any large group.